The Ottertex™ nylon ripstop fabric is a durable and synthetic fabric that is perfect for all types of indoor and outdoor use. 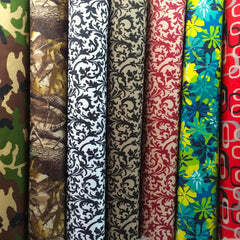 This fabric is 70 denier, 100% nylon with a soft finish, and 58/60” inches wide. 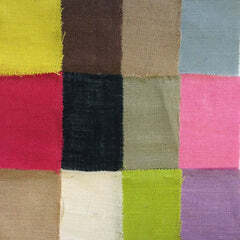 It is a light-weight interwoven fabric, using special synthetic fibers to create a square like pattern. The special fibers used are placed within the weave at specific points, allowing for the fabric to have superior quality and hold against all types of wear and tear. 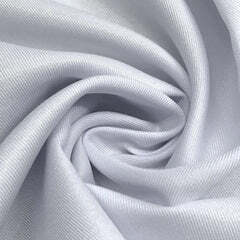 This fabric is also coated with a nanotechnology film called DWR (durable water repellent). DWR allows for the ripstop to be water-repellent (not waterproof), withstanding above-average water exposures. 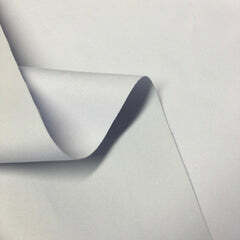 Ripstop is also very pliable, allowing for a great deal of flexibility. Available in many colors with thousands of yards in stock year round. Buy more and save more to take advantage of the exclusive quantity discounts offered on the ripstop fabric.